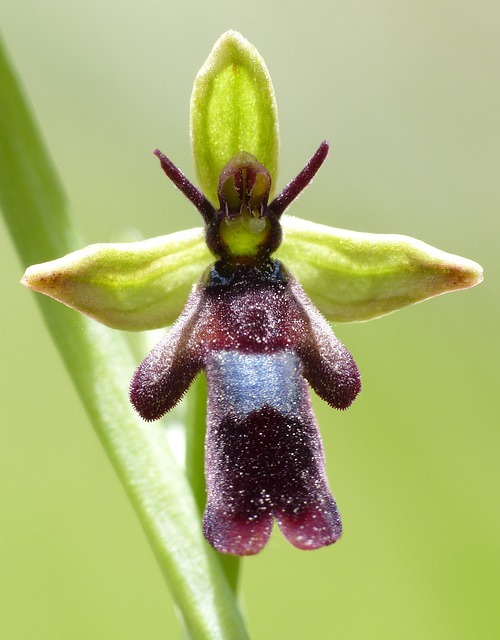 Sometimes nature comes up with ingenious ways to attract pollinators – by sexual deception! 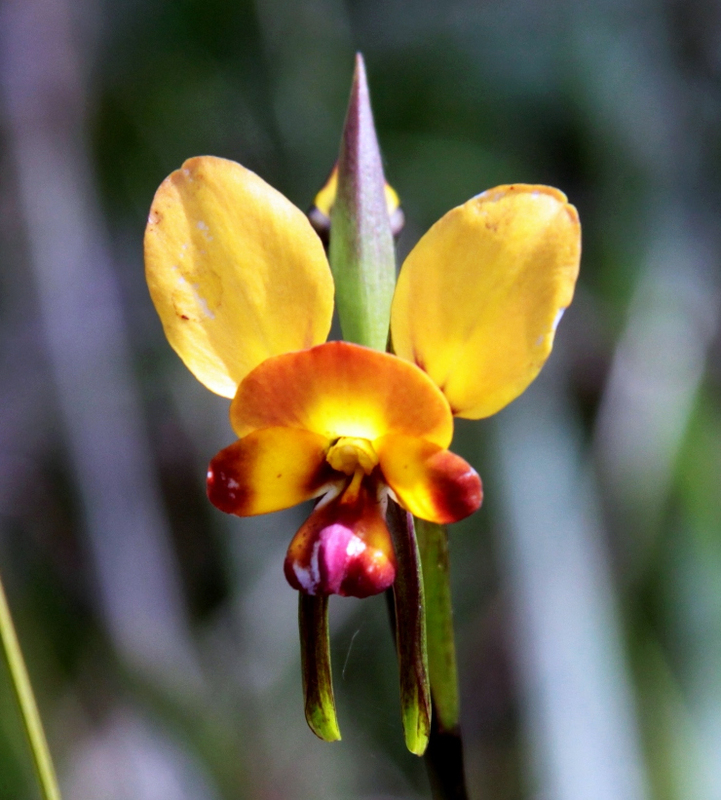 Fly Orchids flowers are shaped just like female flies. 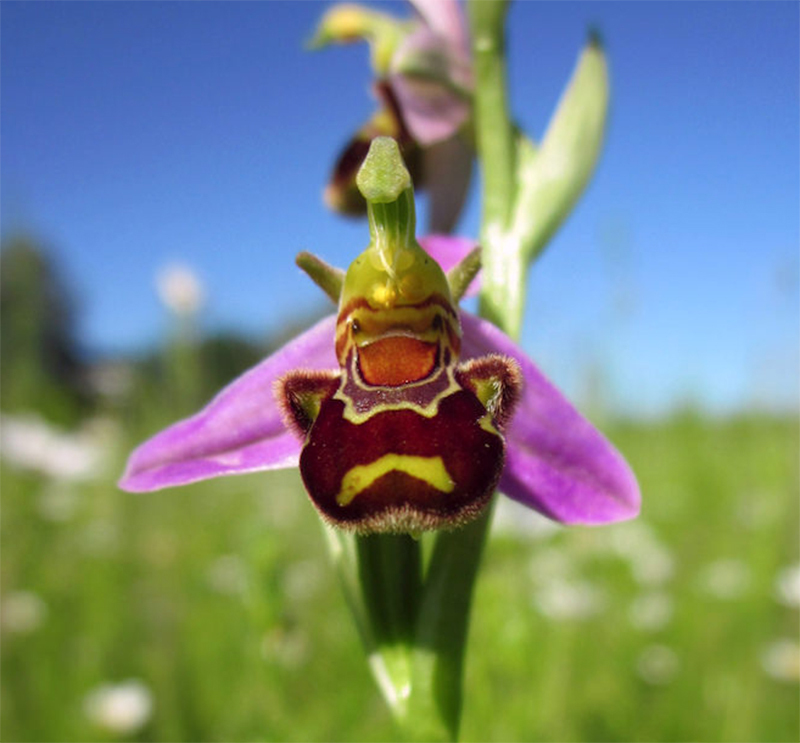 Male insects are attracted to the flower so they come to mate. 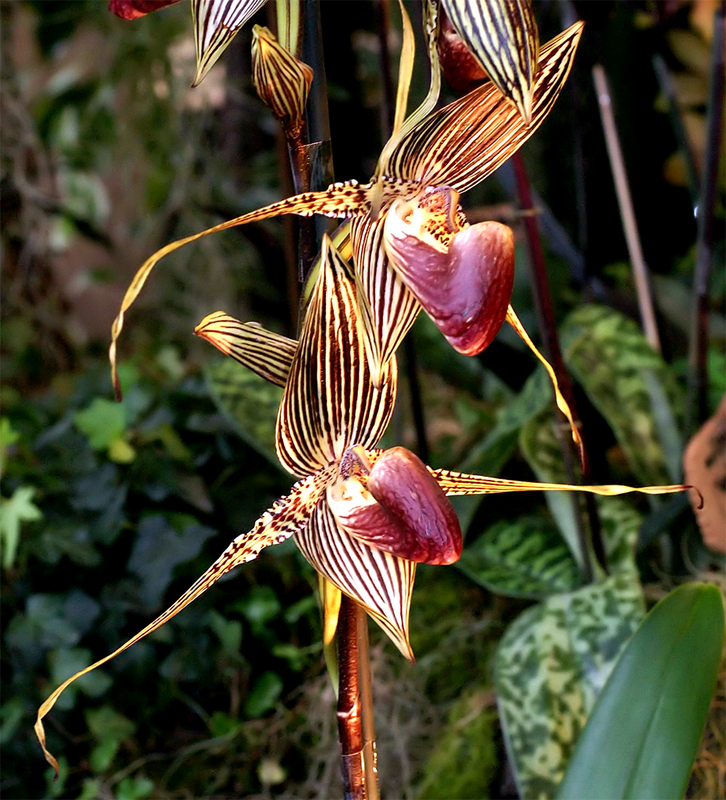 Once they land, pollen gets stuck on their bodies which in turn fertilizes the next orchid that they fly to. 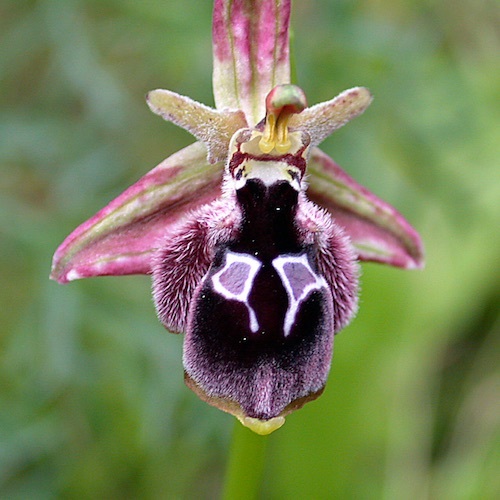 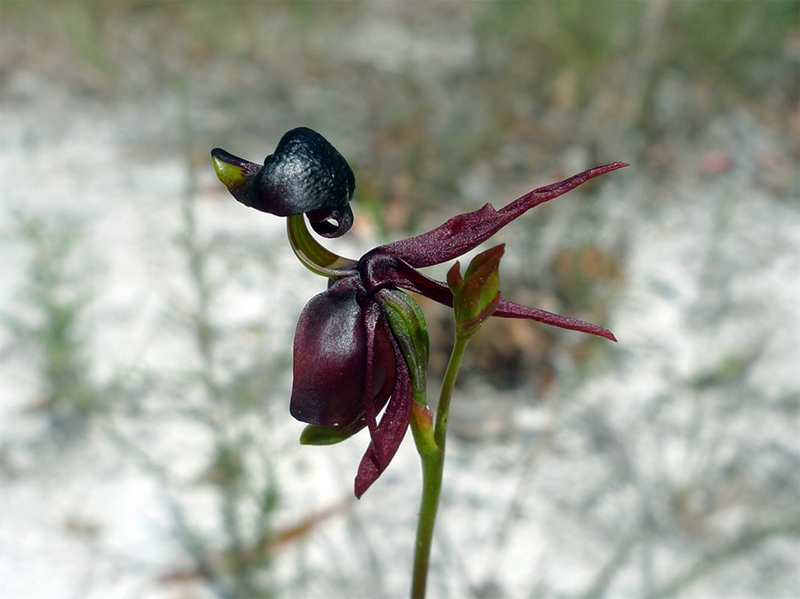 The Fly Orchid is one of those species of orchids that is not considered attractive. 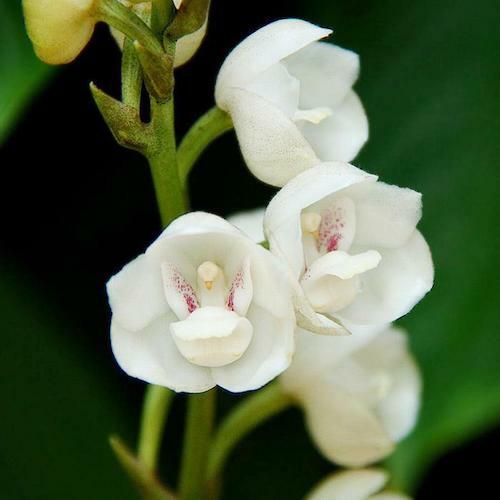 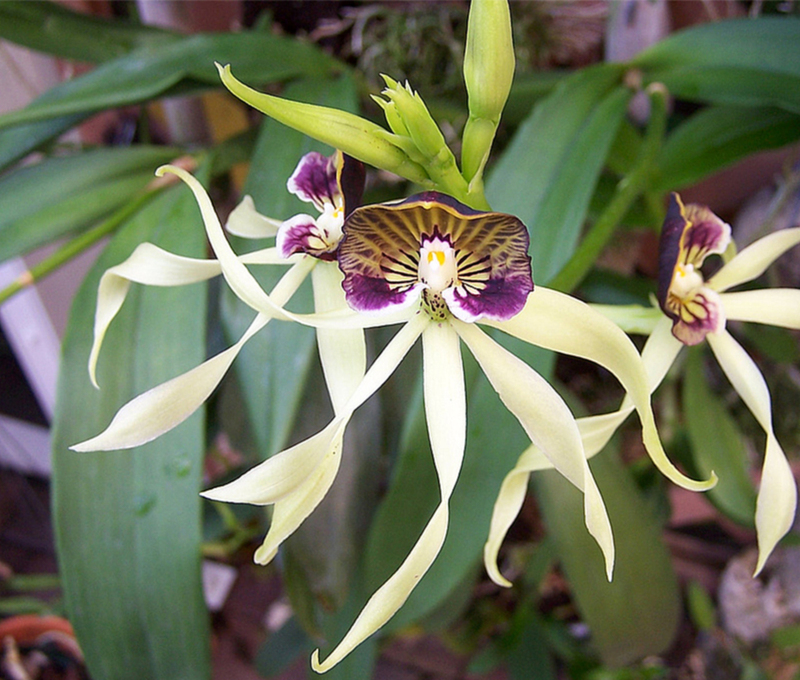 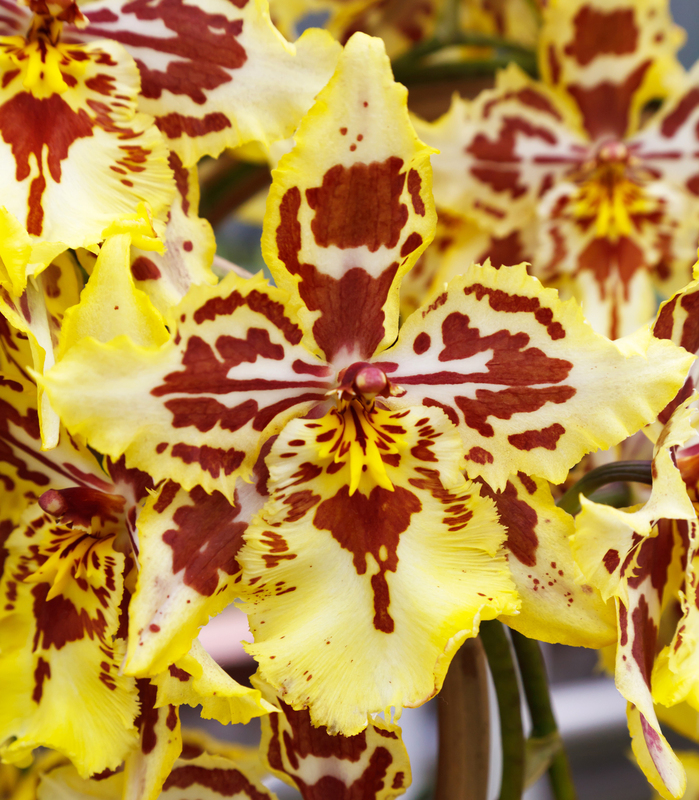 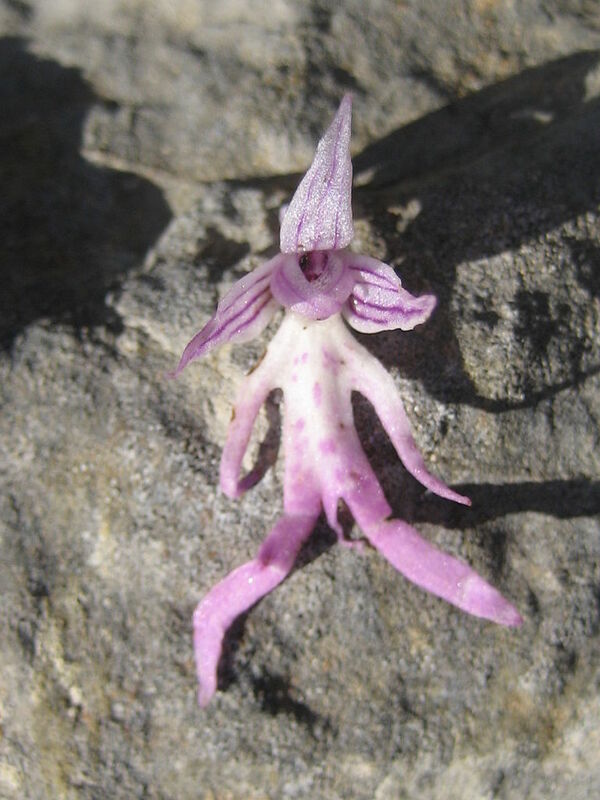 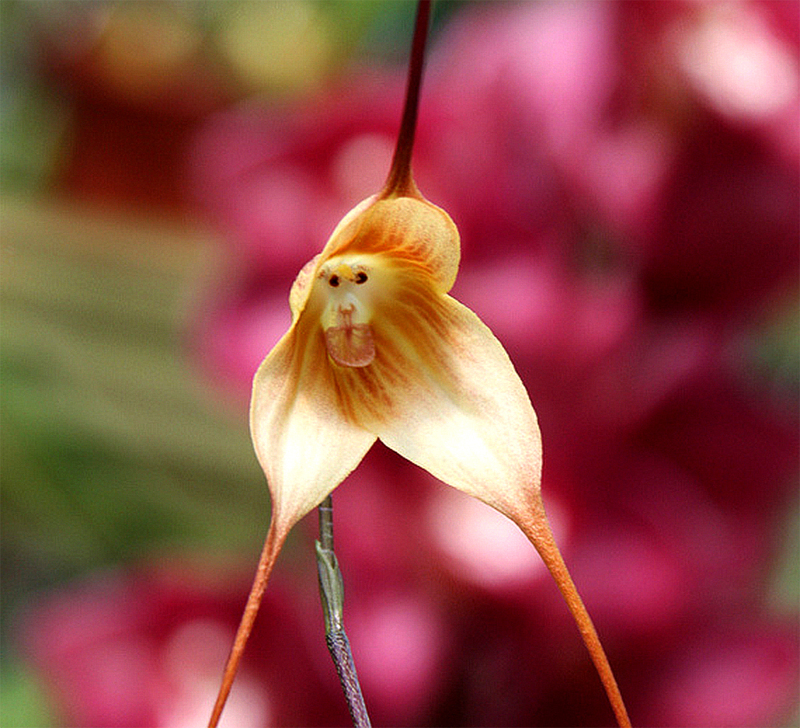 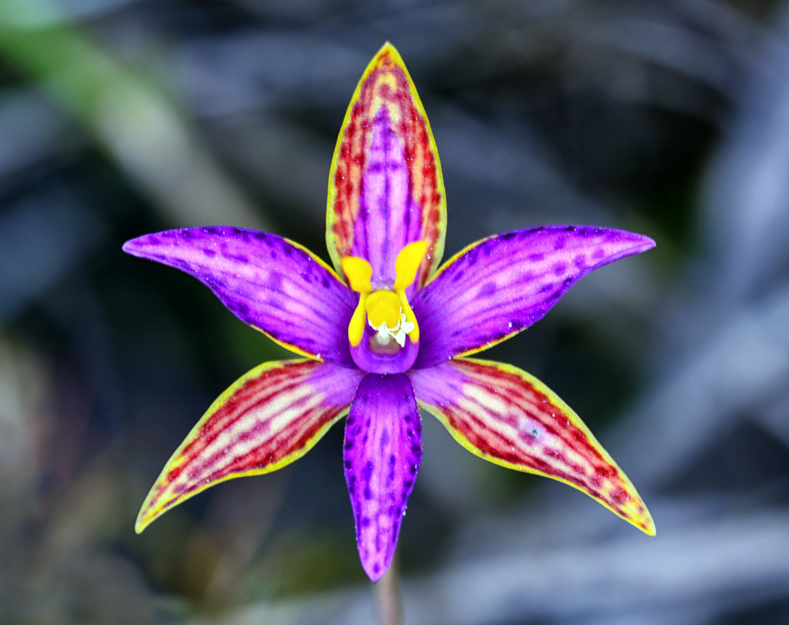 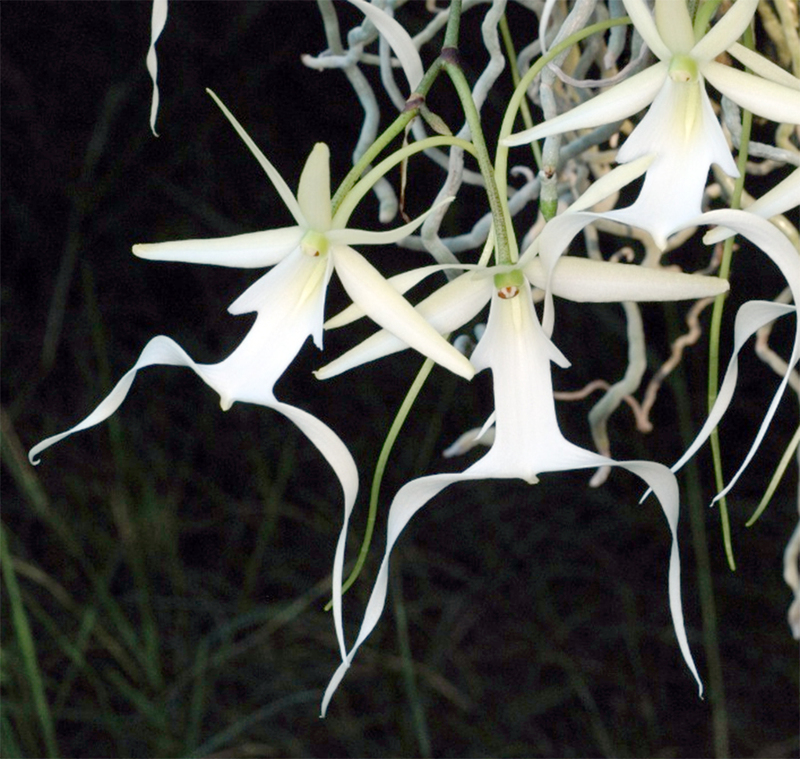 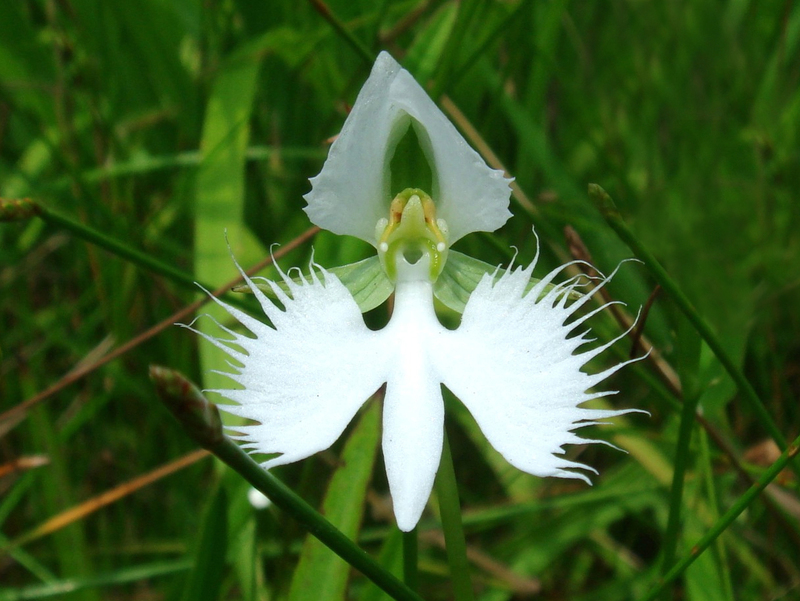 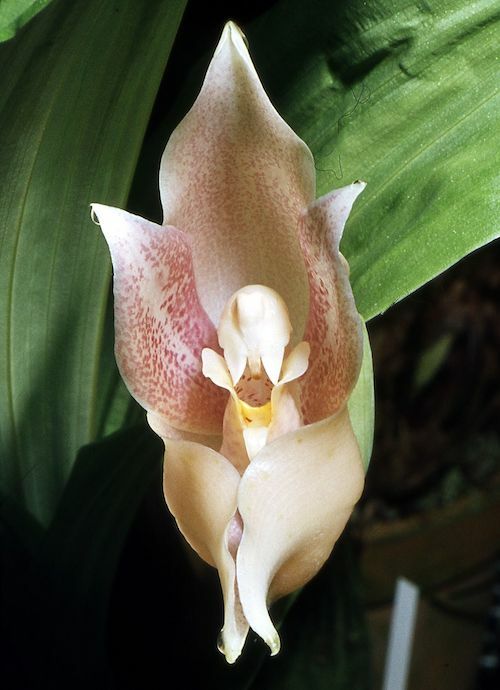 In fact, many find it an ugly species of orchid. 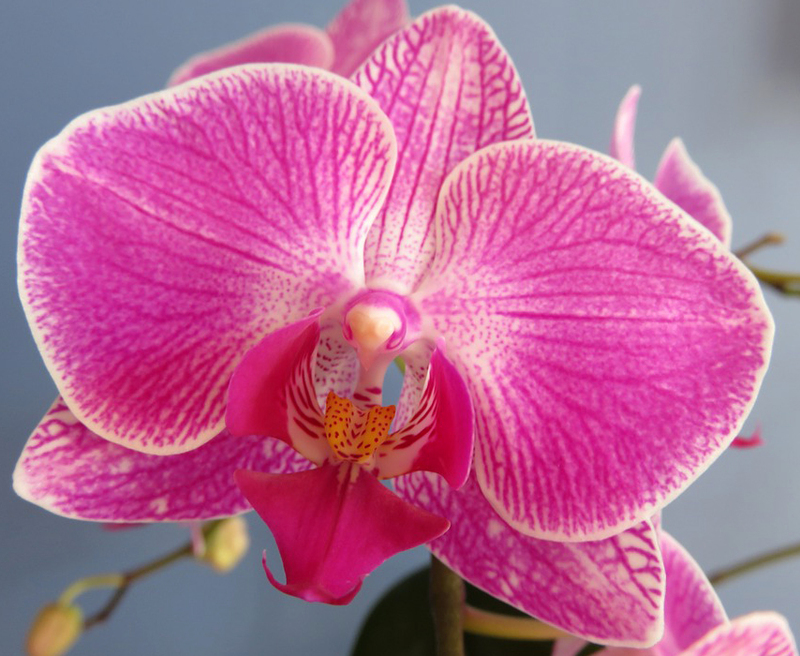 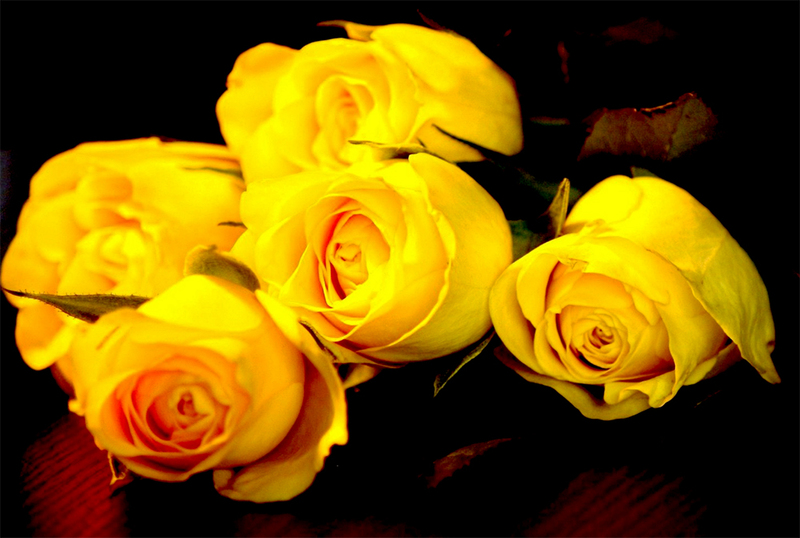 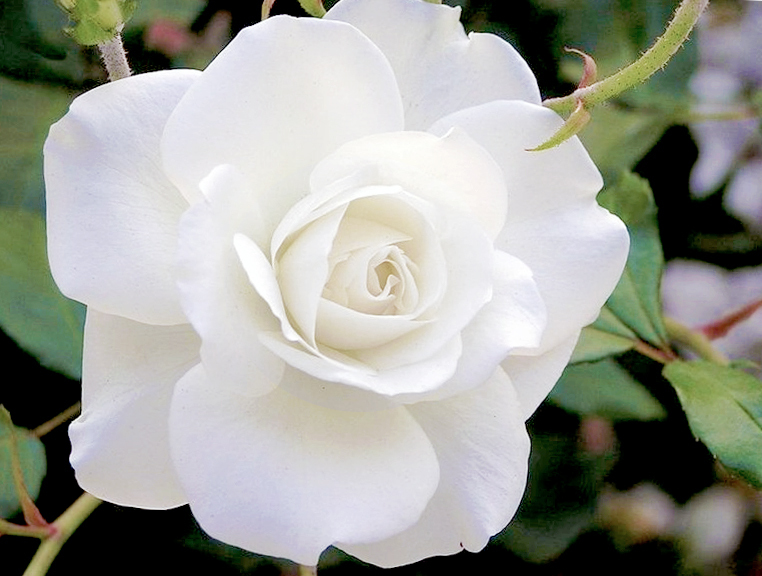 What is the Queen of Flowers? 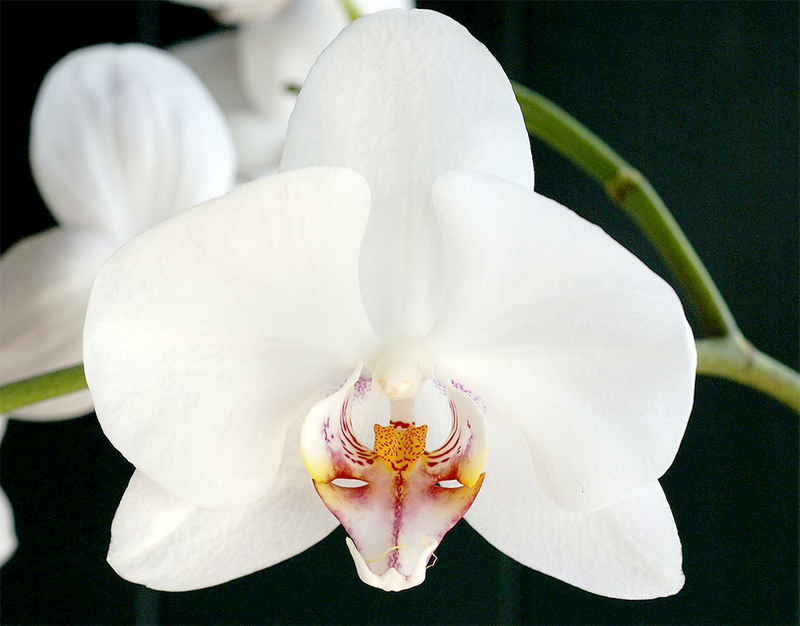 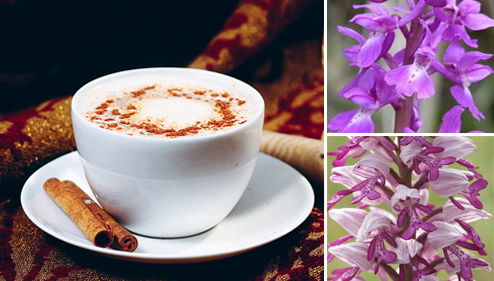 Can you eat an orchid?